Merci European chocolates are a decadent treat, and even better when they’re FREE! 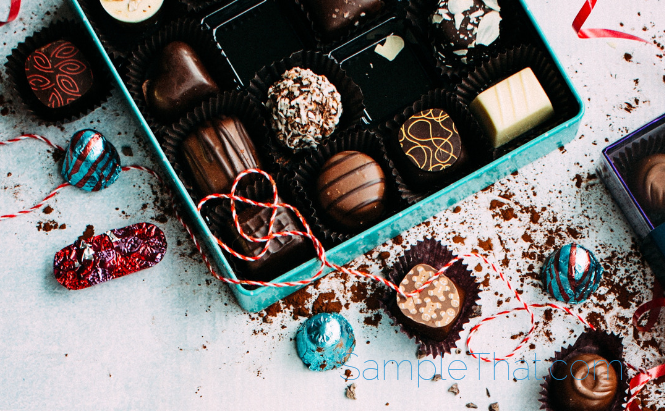 Every day through November 18, 2018, Merci is giving away a FREE box of chocolate to the first 100 requests! All others can request a coupon for $1.00 off.